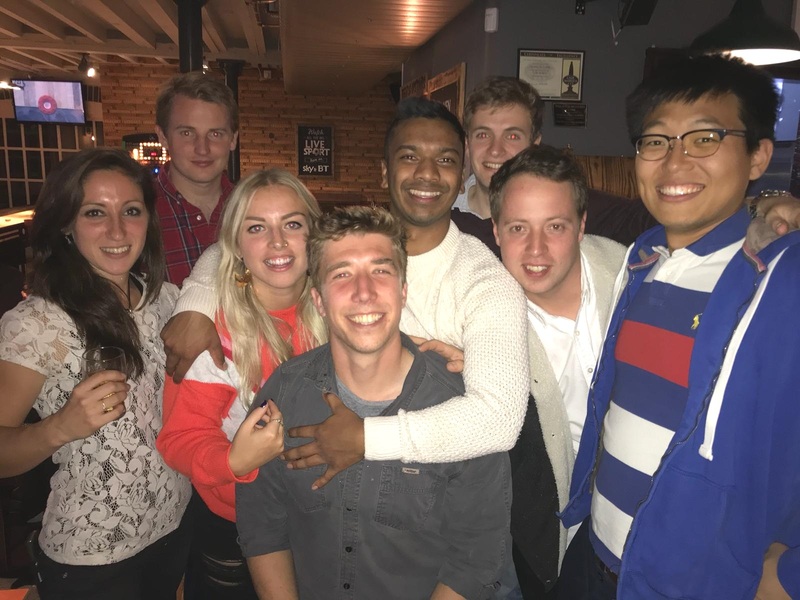 We are a friendly, lively, Cambridge-based club who run five men's and four ladies' teams as well as a mixed side, indoor team and a growing junior section. 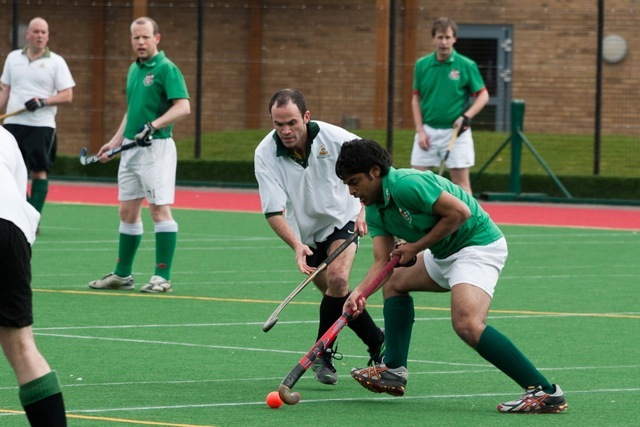 We offer something for everyone; whether you are experienced or new to the sport you will be very welcome at the club. 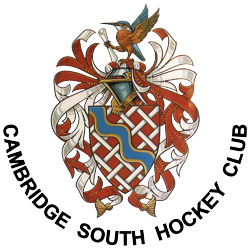 The Cambridge South Ladies 1sts and 2nds meet in the league! 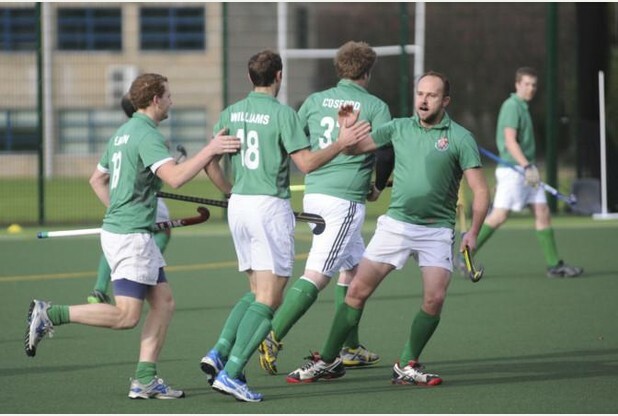 Stay for match teas then grab a drink from the bar and watch the other South teams playing. In fact, why not just hang out all afternoon! After the previous juniors’ date had been lost to the February cold snap (shortly before the February heat wave), the trip to Ely was the first match event of the year for South’s U8, U10 and U12 sides. South's Mixed U8s show how much they enjoyed their day! 4 clubs, 22 teams, 200-odd players - and 1 pitch!